Guess Who Made #1 in a List of the Top 7 Restaurants Along the Scenic 7 HWY? The official website of the Scenic 7 hwy (Lougheed Highway) rated our very own Mission Springs Brewpub at #1 in a list of the Top 7 Restaurants along Hwy #7. Super Natural British Columbia. Or, is it Beautiful British Columbia? Regardless which slogan we decide to reference, there’s no denying it, we live in a spectacular part of the world. It’s a true, nature lover’s paradise. There is a little known route that runs East to West from Hope to Coquitlam, which is often overlooked as it’s located somewhat off the beaten path. Most travelers are pre-occupied by blasting through the Fraser Valley on the Trans Canada Hwy. But, if you have a little extra time and want to see a little more of what Southern BC has to offer, consider the #7 Lougheed Highway. This route is affectionately known as The Scenic 7. The Scenic 7 is a – ahem – scenic and low-key BC highway that follows the mighty Fraser River along its northern banks. The Trans Canada #1 leaves the mountains and straddles large population centres like Chilliwack, Abbotsford and Langley. However, the Scenic 7 Hwy avoids these areas by hugging the North Shore Mountains all the way from Hope through Mission, Maple Ridge and eventually Coquitlam. The Scenic 7 website is an incredible resource for everything and anything to do with Highway #7. There are reams of great pages with info about the local communities and attractions. There is a very active blog and an amazing resource of pre-planned road trips specifically tailored to they type of traveler that you are. Choose from hiking trips to motorbike tours to arts and culture road trips, and more. The website is maintained by representatives from all 6 communities found along the route. 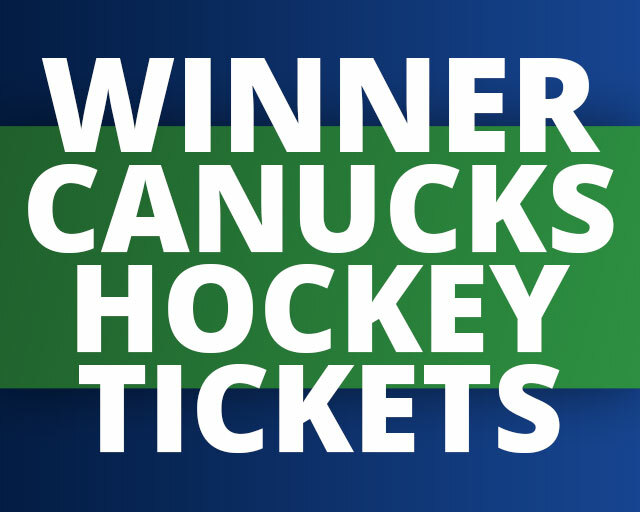 Hope, Harrison Hot Springs, Agassiz & Kent, Mission, Maple Ridge and Coquitlam all have attractions and activities available to choose from. The Mission Springs brew pub was featured at #1 in a recent article posted to the official Scenic 7 website. The post was titled, The Top 7 Restaurants to Warm you in Winter on the Scenic 7. In the spirit of togetherness, we’re assuming this list is ‘in no particular order’ as there are some incredible eateries all along the #7 featured in this article. However, it really is an honour to have been mentioned and they even made a little featurette video of us; so kind! Next time you’re cruising out the #1 on your way to Hope and beyond, consider the Lougheed Highway. Or, an even better name; The Scenic #7. Stop by the pub for lunch or dinner and sample a bit of what we’ve been brewing recently. We’d love to see you AND your kids – or not. 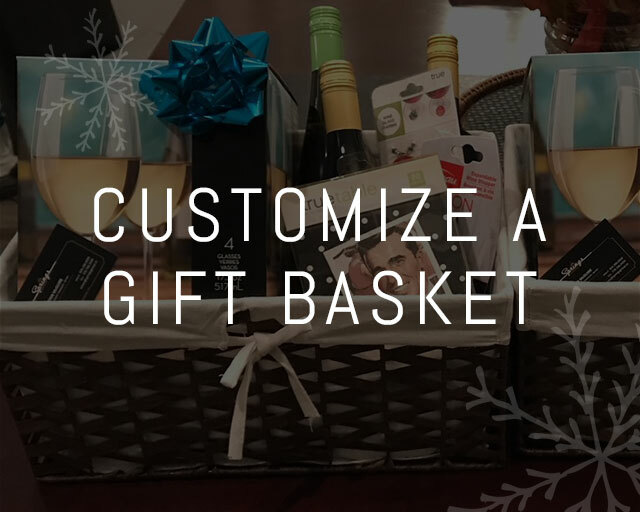 Customize a gift basket this holiday season!